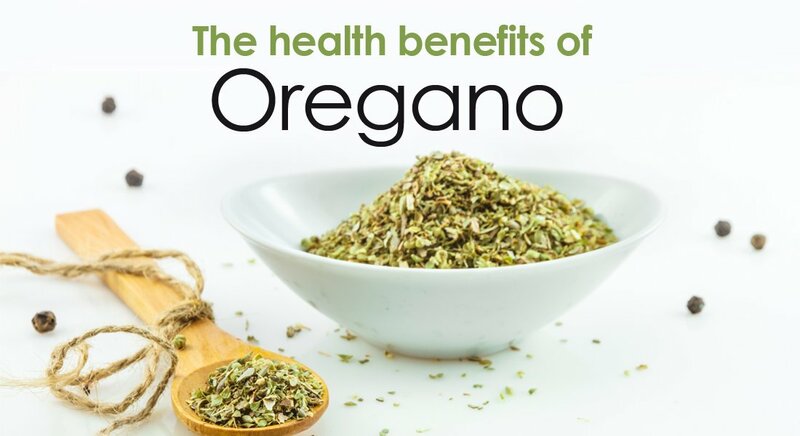 Many people have used oregano in recipes to add flavor to their dinner table, but did you know that this aromatic herb is also a source of many incredible health benefits. 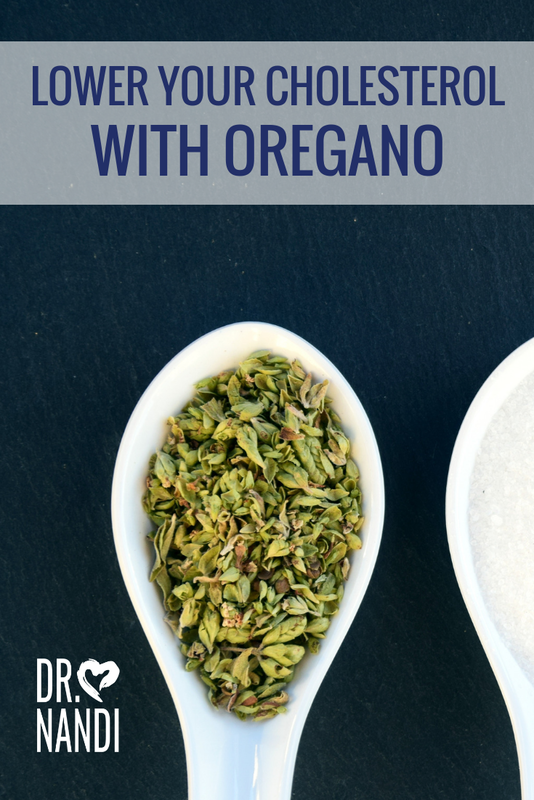 Oregano means “mountain joy” and is popular in Spanish and Mediterranean cooking. Using fresh oregano in your dishes adds extra fiber to your meal. 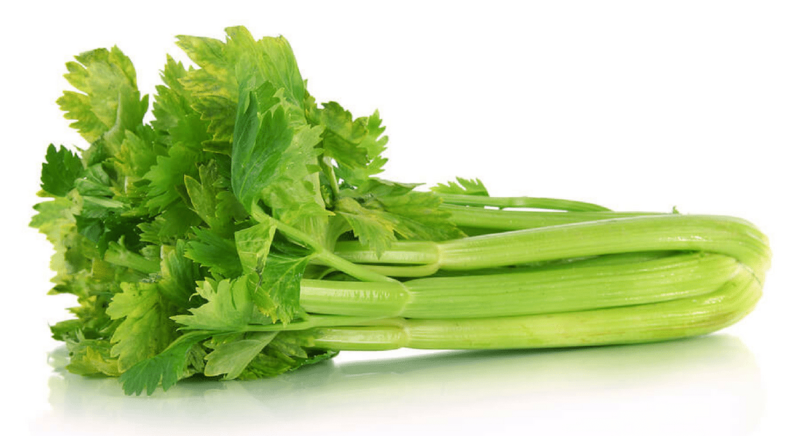 The fiber aids in lowering cholesterol levels and helps to reduce the risk of colon cancer. Research has also showed that oregano is a great source of vitamin K which helps with blood clotting and bone building. Oregano is also a good source of manganese and a good source of both iron and calcium. Research is being done on oregano and its anti-oxidant ability. Oregano contains thymol and rosmarinic acid which are phytonutrients as well as others. These phtonutrients have been shown to function as potent antioxidants that can prevent oxygen-based damage to cell structures throughout the body. Scientists have been looking at the anti oxidant ability of oregano versus the two synthetic anti oxidants regularly added to food. (BHT-butylated hudroxytoluene and BHA-butylated bydroxyanisole) Research has been promising and has shown that oregano has a stronger capacity than the synthetic ones. 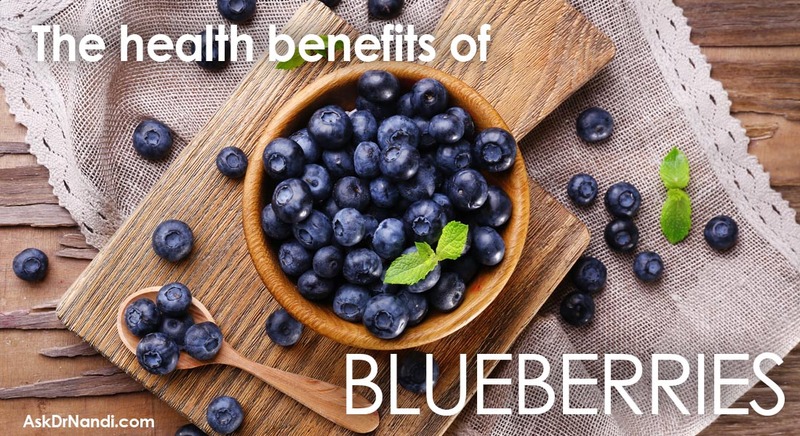 Plus, oregano has demonstrated 42 times more antioxidant activity than apples, 30 times more than potatoes, 12 times more than oranges and 4 times more than blueberries on a per gram basis. Research has shown that oregano has some amazing anti bacterial properties. Oregano contains the oils thymol and carvacrol which have been studied and shown to inhibit and slow down the growth of bacteria. 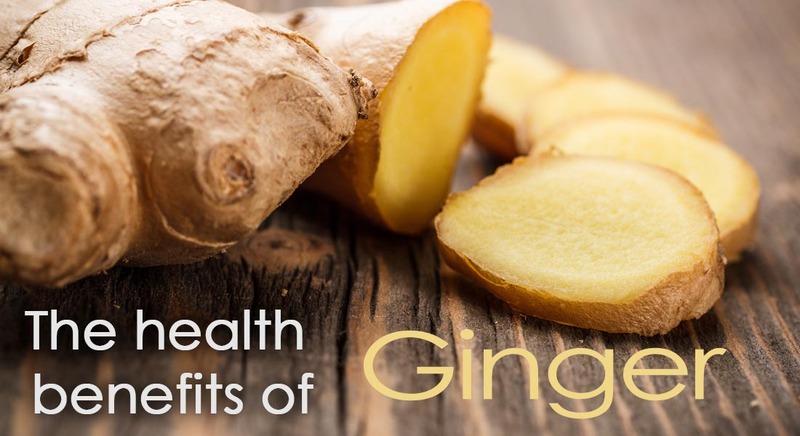 These oils are quite effective against bacteria including Pseudomonas aeruginosa and Staphylococcus aureus. Researchers in Mexico have compared a commonly used prescription drug, Tinidazol with oregano against the amoeba Giardia lamblia. In this study, oregano turned out to be more effective against this amoeba as opposed to the prescription drug. 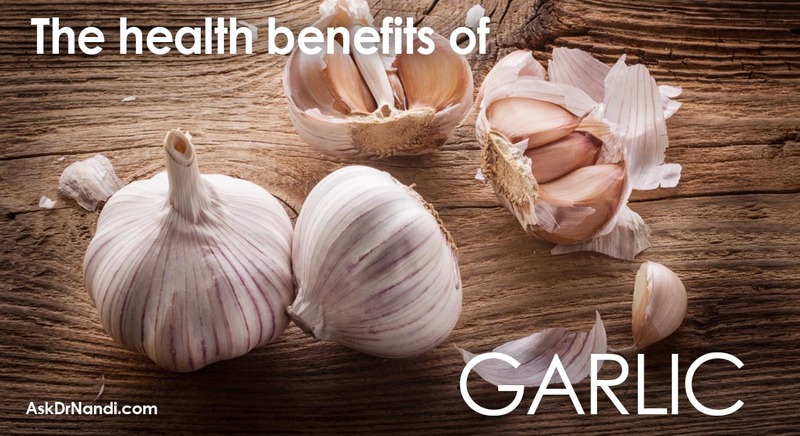 Oregano has also been studied for its anti-viral activity. 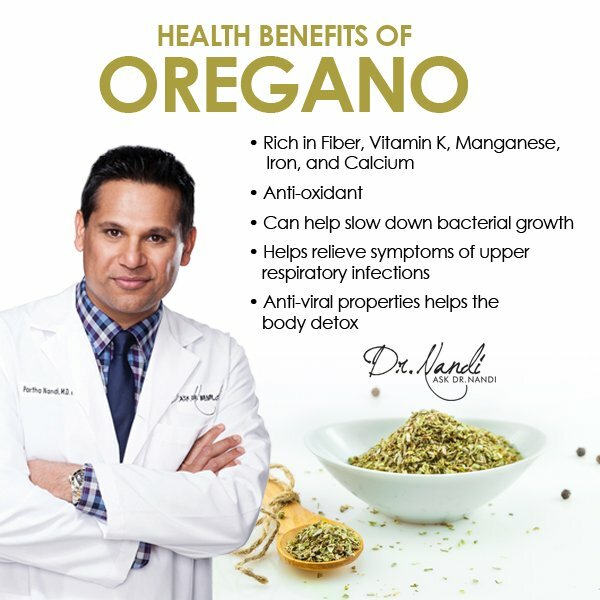 Recently a study was conducted where a spray which contained oregano proved to be quite effective to “immediately’ relieve symptoms of upper respiratory infections. Oregano oil can be useful for those with colds and the flu. Research has found that oregano seems to make the body produce more sweat as a way to detox and if you consume oregano, it may help your lungs clear themselves of unwanted and unhealthy phlegm.